Click here for the book’s free download. 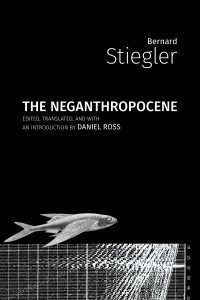 In the essays and lectures here titled Neganthropocene, Stiegler opens an entirely new front moving beyond the dead-end “banality” of the Anthropocene. Stiegler stakes out a battleplan to proceed beyond, indeed shrugging off, the fulfillment of nihilism that the era of climate chaos ushers in. 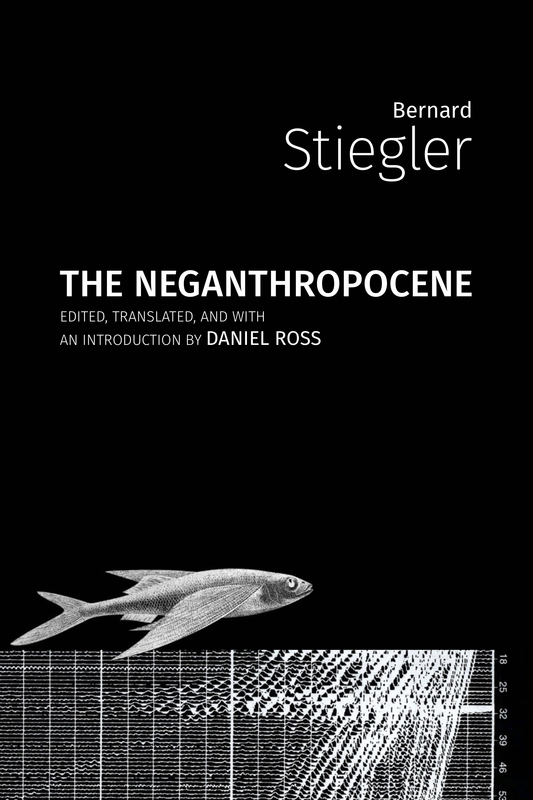 Understood as the reinscription of philosophical, economic, anthropological and political concepts within a renewed thought of entropy and negentropy, Stiegler’s ‘Neganthropocene’ pursues encounters with Alfred North Whitehead, Jacques Derrida, Gilbert Simondon, Peter Sloterdijk, Karl Marx, Benjamin Bratton, and others in its address of a wide array of contemporary technics: cinema, automation, neurotechnology, platform capitalism, digital governance and terrorism. This is a work that will need be digested by all critical laborers who have invoked the Anthropocene in bemused, snarky, or pedagogic terms, only to find themselves having gone for the click-bait of the term itself—since even those who do not risk definition in and by the greater entropy.